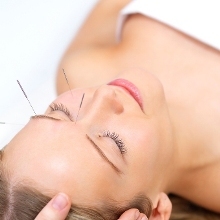 Looking for an Experienced Calgary Acupuncturist or TCM Physician with a Proven Track Record? 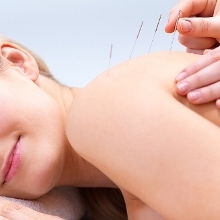 Dr. Lu has been practicing acupuncture and Traditional Chinese Medicine (TCM) since 1982, which makes her one of the most experienced TCM and acupuncture doctors in Canada. Fees for Herbal remedies vary according to the formula. We accept Visa, MasterCard, Debt and Check payment. 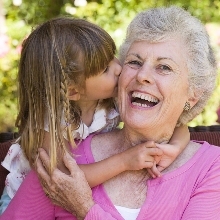 Check your extended/private health plans for acupuncture treatment coverage. Provider of Veterans Affairs, RCMP and National Force (can be billed to Blue Cross directly).